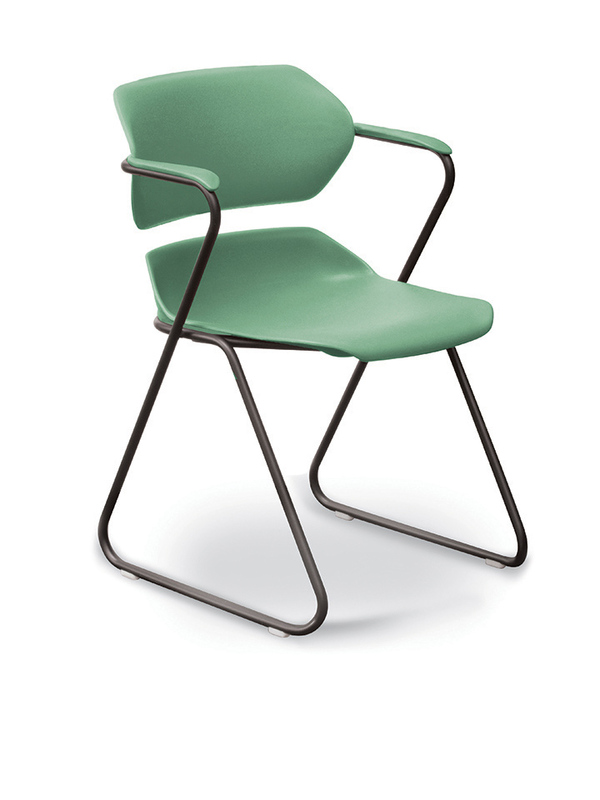 Created by award-winning designer Hugh Acton, the Acton® chair is one of the most versatile chairs available. 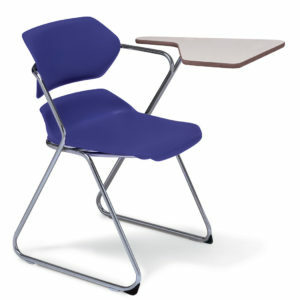 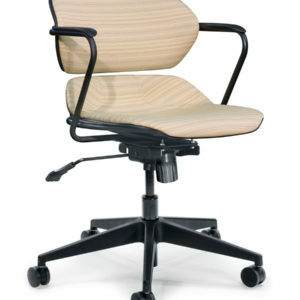 Its ergonomically-sculpted seat and back provide comfort even after long hours of sitting. 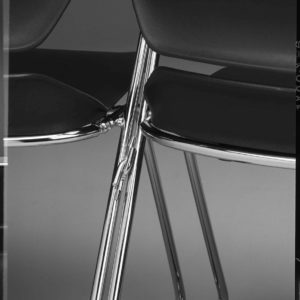 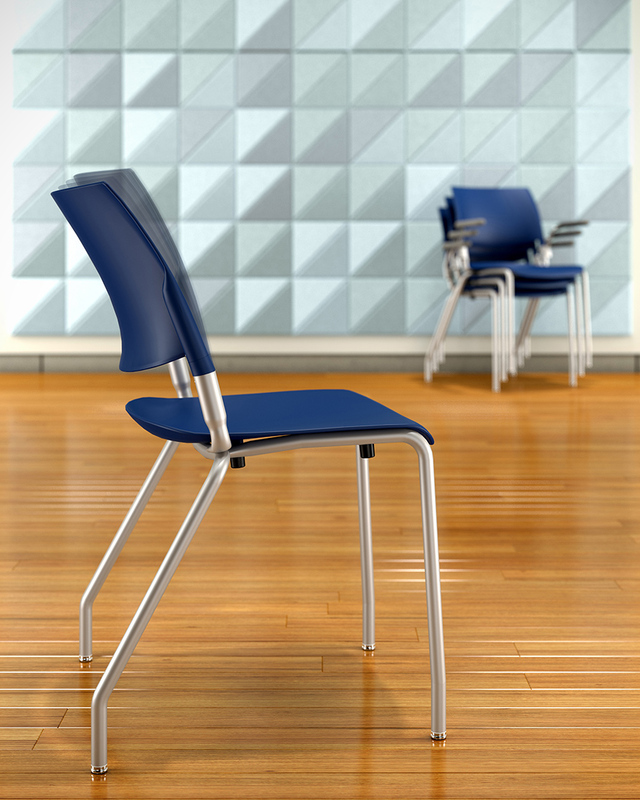 The iconic design of Acton is timeless and offers unequaled flexibility to provide the correct chair for countless seating applications. The stacker’s unique Z-shape frame offers both comfort and style. 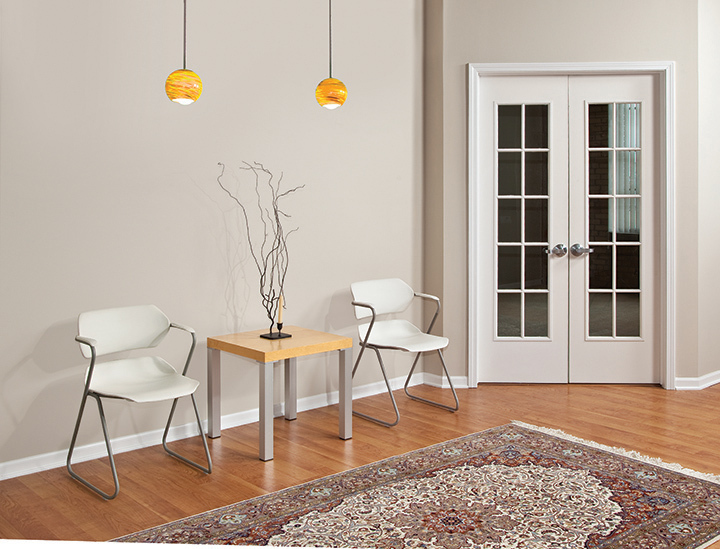 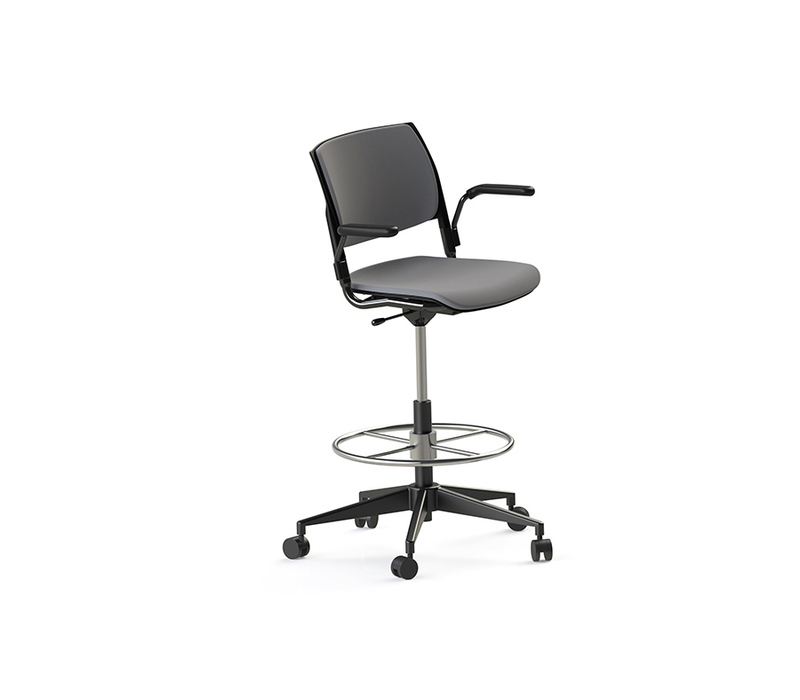 It’s simple design allows an almost infinite array of mix-and-match features and options. 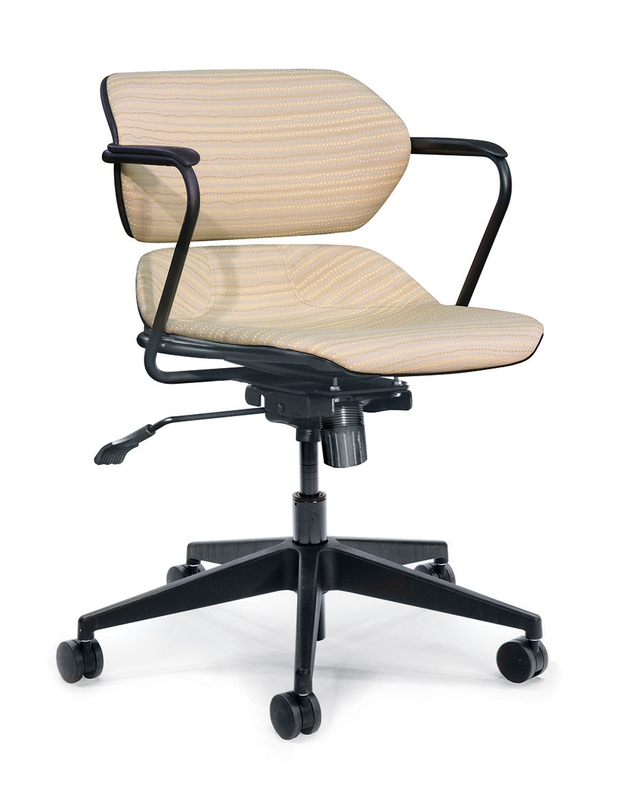 Contoured back design provides lumbar support. 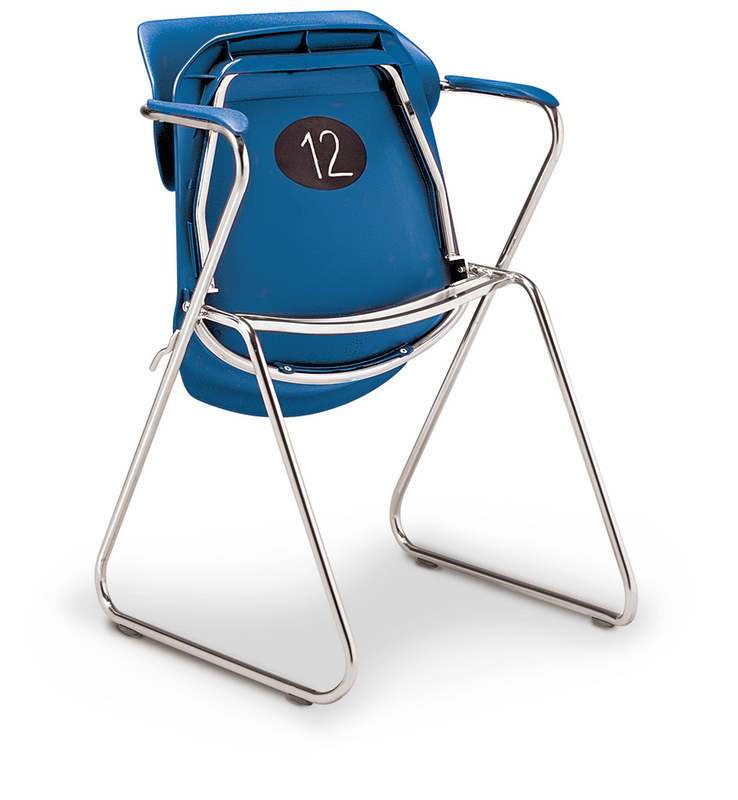 Exclusive 14 gauge tubular steel Z-shaped frame design, with 16 gauge steel inner reinforcement for strength and durability. 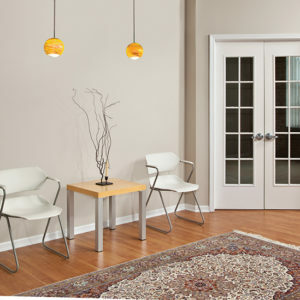 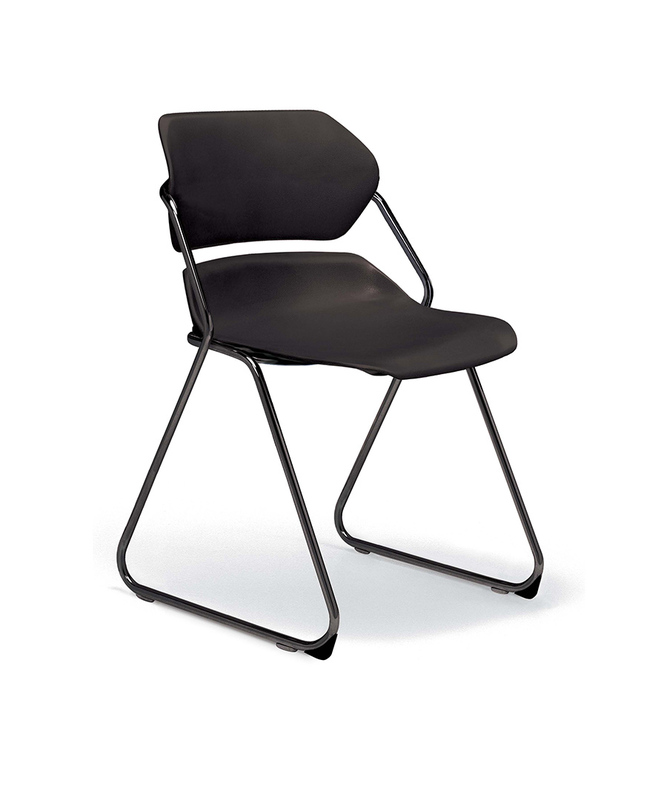 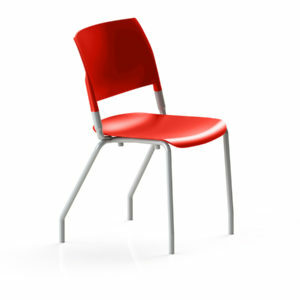 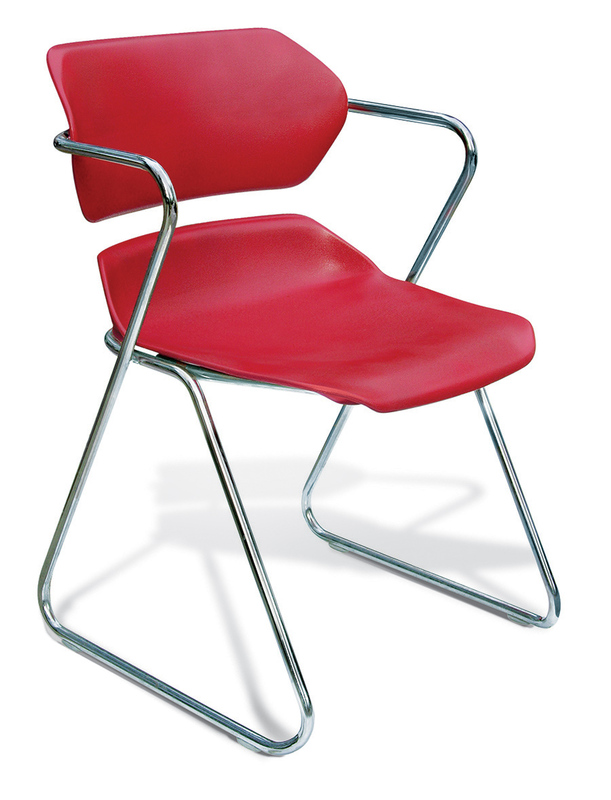 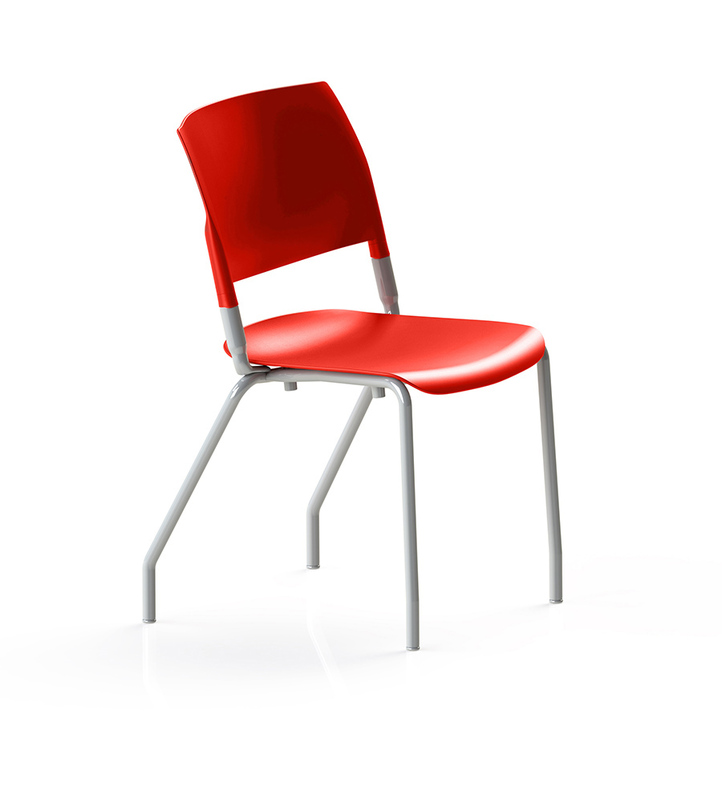 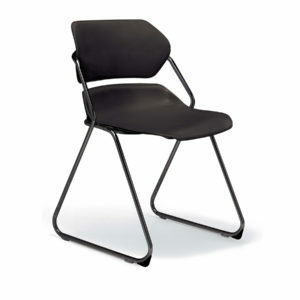 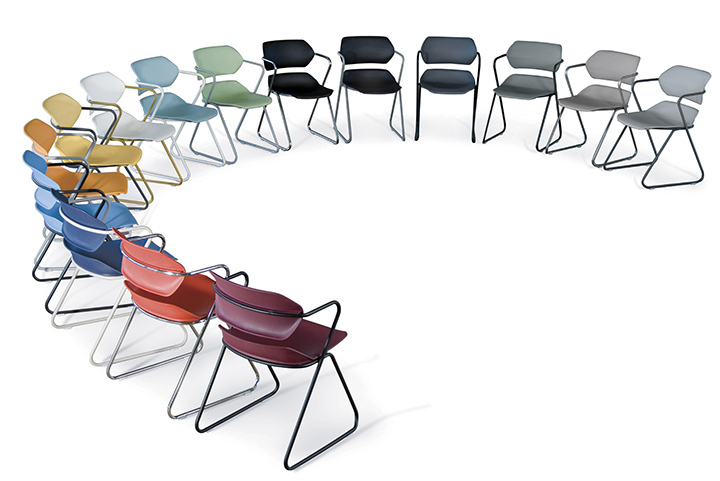 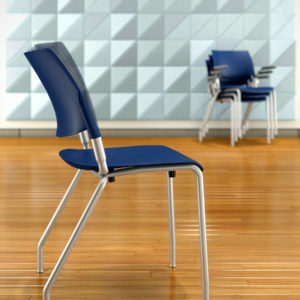 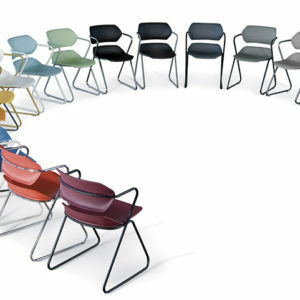 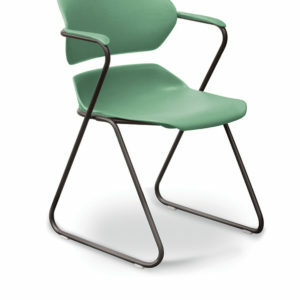 Mar-resistant, textured polypropylene seat and back available in sixteen standard colors. 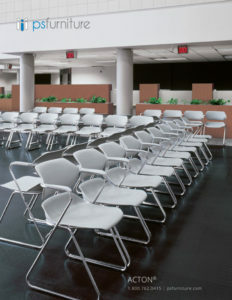 Upholstery available for added comfort. 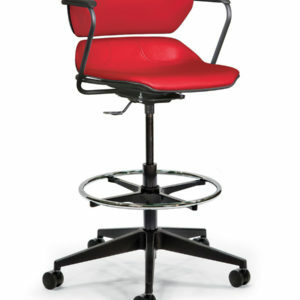 Waterfall seat for ergonomic leg support. 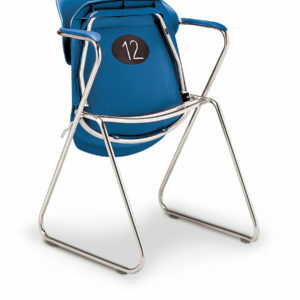 Powder coat epoxy frame colors, plus silver nickel and optional chrome. 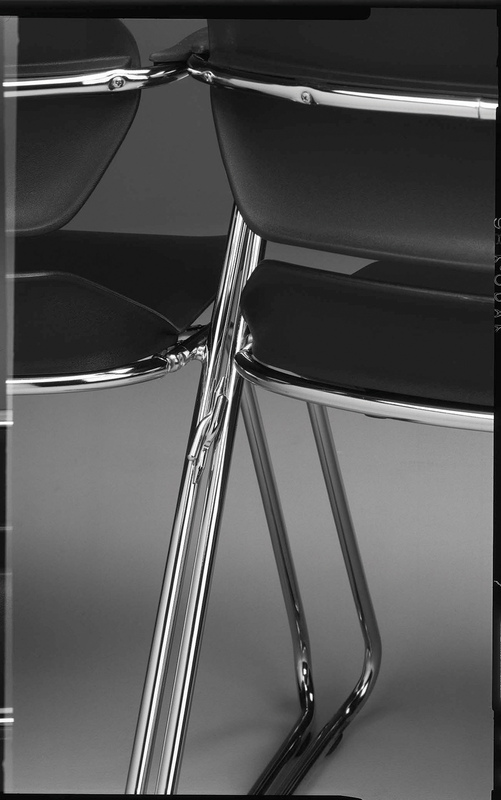 Sculptured armrest attachment is available for enhanced comfort. 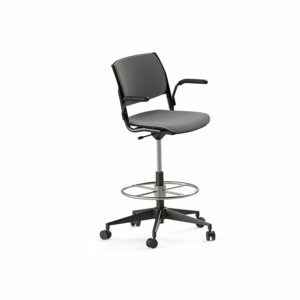 Armless version allows for increased mobility and easier access. 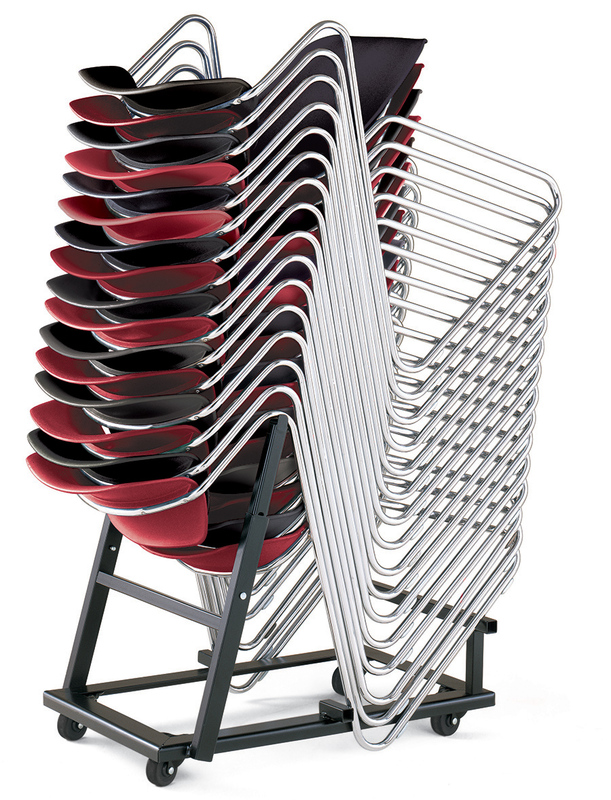 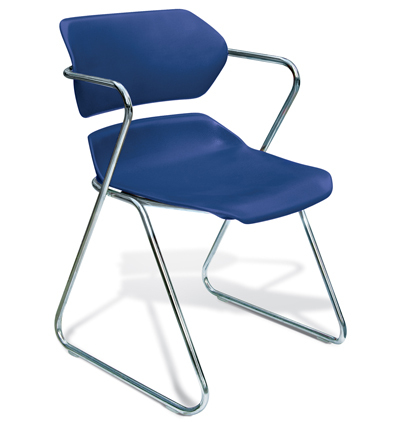 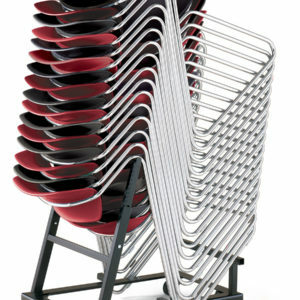 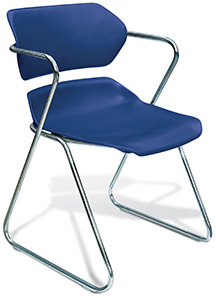 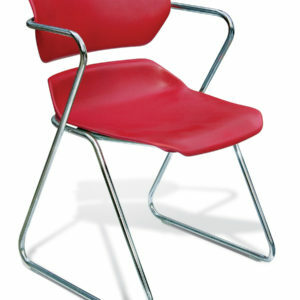 Stacker chairs can be ganged together with an optional welded clip connector. 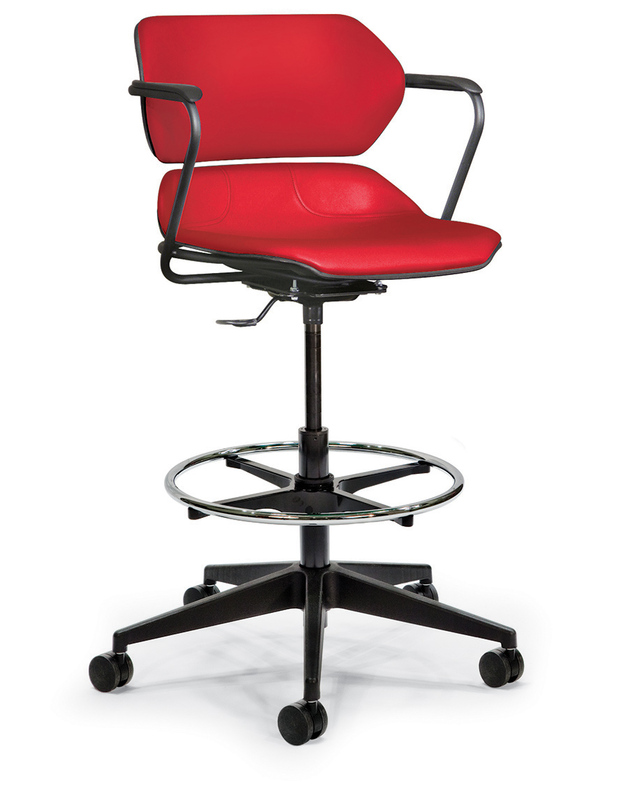 Acton can be tailored to your application with sled-base, swing-away, caster base, pedestal,and even tandem or beam mount models.